The company said Monday its revamped crypto exchange is now up and running with new trading pairs including bitcoin, bitcoin cash, ethereum and litecoin, as well as crypto-to-crypto trading options. As part of the plan to revive its business, BTCC said it is introducing a system by which users can be rewarded with points by signing up, completing ID verification and trading. The points, according to the company, can be fully converted into BTCC’s tokens, which will be tradable on its platform. Further down the road, BTCC said it is planning to add more cryptocurrencies and it’s also open to listing more ERC-20 based tokens. 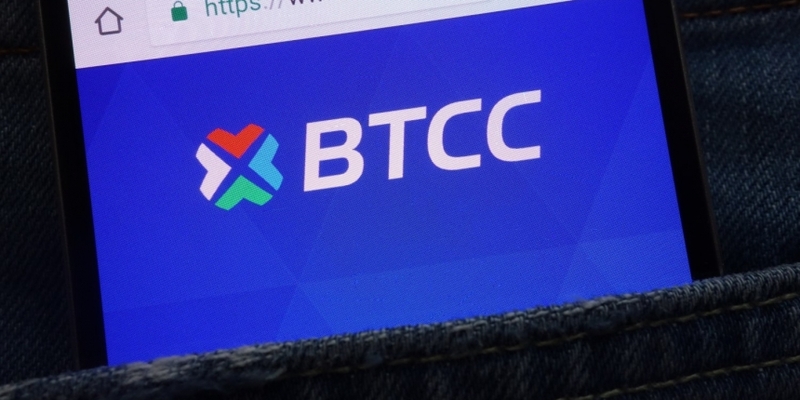 Commenting on that, the firm’s vice president of international business Aaron Choi said that, since BTCC will have zero trading fees in the first three months after relaunch, its model is more of a giveaway.